HORWITZ & ZIM LAW GROUP P.C. For more than seventeen years we, at Horwitz & Zim Law Group, P.C. About Horwitz & Zim Law Group, P.C. HORWITZ & ZIM LAW GROUP, P.C. (”HZLAW”) is a general practice firm specializing in Real Estate, Corporate Law and Civil Litigation in New York. 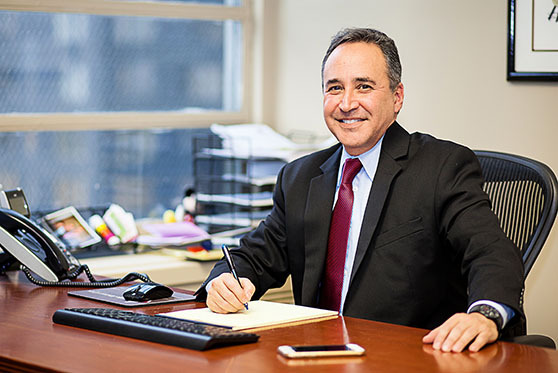 We are corporate and general counsel to cooperatives and condominiums located in New York City, as well as to other commercial and residential real estate ventures including transactional matters. We provide representation to property owners and developers facing bankruptcy, as well, to help them safeguard their business interests. Commercial disputes involving real estate can be complicated legal matters involving multiple parties and high‑dollar damages. At HZLAW, we handle all aspects of the foreclosure process, from the initial preparation of the case to the final surrender of the property back to our clients. Co‑op/condo conversion plans must be developed according to strict rules established by the Attorney General’s office. For our clients, we bring an experienced depth of knowledge of the rent regulatory laws such as the Rent Stabilization Law and Code, Rent Control and Loft Law, and landlord tenant disputes. We can facilitate the entire process, from preparing and reviewing all contracts and coordinating financing with the bank, to performing title reviews and attending the closing on your behalf. At HZLAW we assist with the establishment of co‑ops and condos. We provide trusted counsel when a condo or co‑op board is put in place. Leases are structured for our clients, landlords, small property owners, tenants, small business owners, retailers, and restaurant owners, to protect their immediate and long‑term interests in the property they own or possess. HORWITZ & ZIM LAW GROUP, P.C. 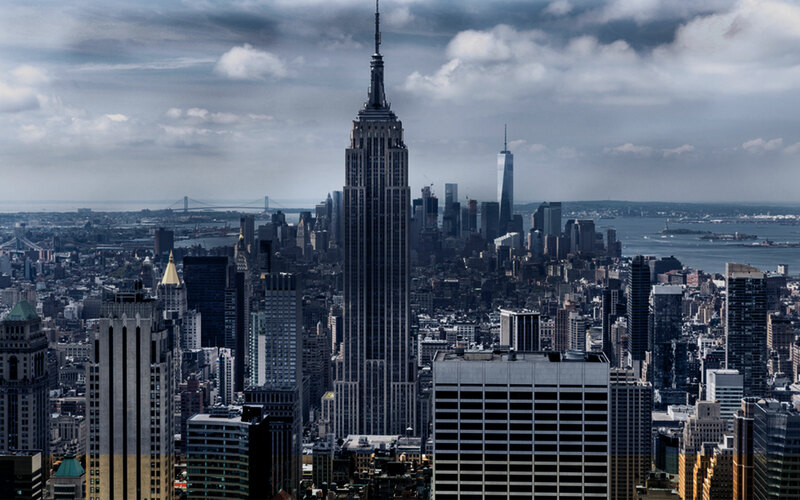 (“HZLAW”) is a general practice firm specializing in Real Estate, Corporate Law and Civil Litigation in New York.